Belden, a global leader in signal transmission solutions for mission-critical applications, has upgraded its Hirschmann BAT450-F industrial wireless LAN access points to include a new 110 V DC power supply. The enhanced offering increases the efficiency and resiliency of railway networks through easy retrofitting and a direct use of 110 V DC power lines onboard trains. 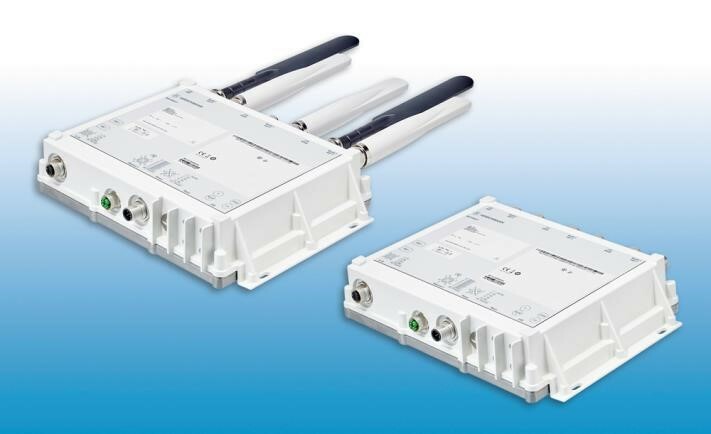 With the Hirschmann BAT450-F 110 V DC access points, industrial engineers can: increase onboard efficiency and resiliency with a direct 110 V DC power supply; improve connectivity and roaming performance for faster signaling and streaming among train-to-ground communication; simplify passenger WiFi retrofitting with an all-in-one offering of WLAN, LTE and 110 V DC capabilities; and attain lower operating costs by removing the need for a 24 V DC power converter.